LEGO has introduced a brand new line called Hidden Side that brings building kits into the smartphone age. With these new sets, builders can not only piece together detailed physical worlds, but interact with them through augmented reality. Here's everything you need to know about LEGO Hidden Side. What is LEGO Hidden Side? LEGO Hidden Side blends traditional building elements with a companion smartphone app, turning physical sets into interactive games, similar to LEGO's Playgrounds. Through AR, builders can interact with these sets to uncover mysterious worlds. There are eight "haunted" building sets full of puzzles and secrets, which can only be solved through the app. 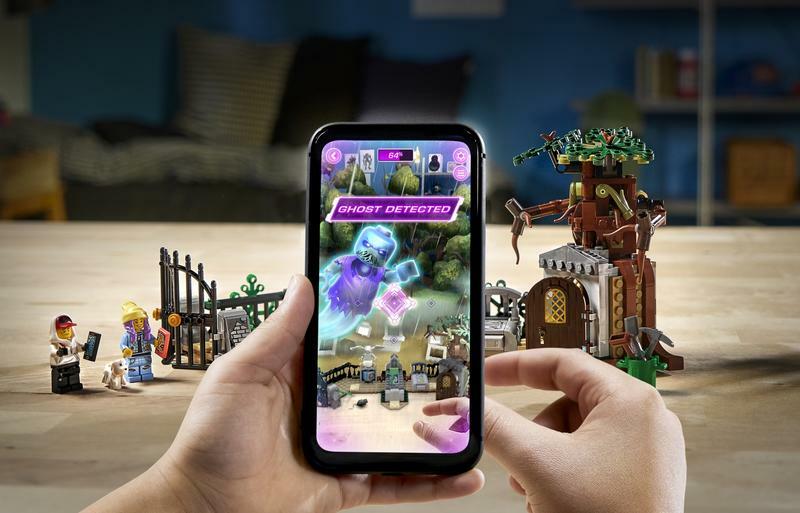 According to Tom Donaldson, SVP of Creative Play Lab at LEGO, the use of AR is designed to enhance physical play "with new action and mastery elements." "Our years of experience pioneering the convergence of technology and physical play have taught us that kids expect exciting play experiences that move seamlessly between physical and digital worlds—something we call fluid play," Donaldson said. While these eight sets can be enjoyed without the companion app, activating its full capabilities will allow players to interact in exciting ways. Each new set features its own theme and interactive mysteries, enhancing the tactile nature of creative LEGO building. 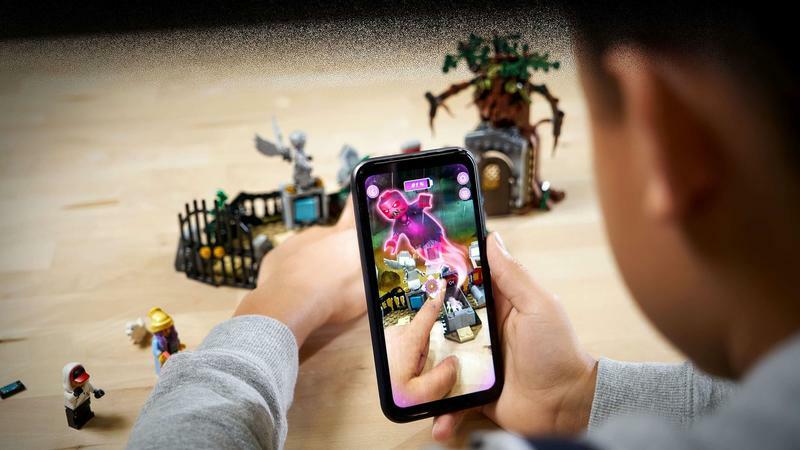 "We're breaking the mold of gaming-first AR play experiences to create a new type of play where the physical world actually influences the AR layer, instead of the other way around," Donaldson said. LEGO Hidden Side isn't haphazardly thrown together. The company is adding a narrative element to make the experience engaging. When the app launches, players will assume a first-person perspective and play alongside two characters—Jack and Parker—as they attempt to solve paranormal mysteries. The app will prompt players to hold their phone over certain areas of the physical set—LEGO calls them "points of possession." When these areas are interacted with, ghosts will be unleashed, which players then must capture to purge the set of evil. What's cool is that players will interactive with both the app and the physical set. "As we have designed LEGO Hidden Side, physical manipulation of the LEGO models alters the AR experience, and the AR experience prompts new things to discover in the physical models, creating a deeply engaging reciprocal play experience in two worlds that has never been done before," Davidson said. While these building kits support AR, there's no wrong or right way to play. You'll get the best experience when using the companion app with the physical set. But they can also be used independently of each other. The app contains a digital game that can be played without the building set. Of course, each building kit is also fun without a smartphone. When LEGO Hidden Side building kits launch later this summer, the companion app will be available as a free download for iOS and Android. Even better, these apps will be constantly updated to provide builders with an experience that's always changing. 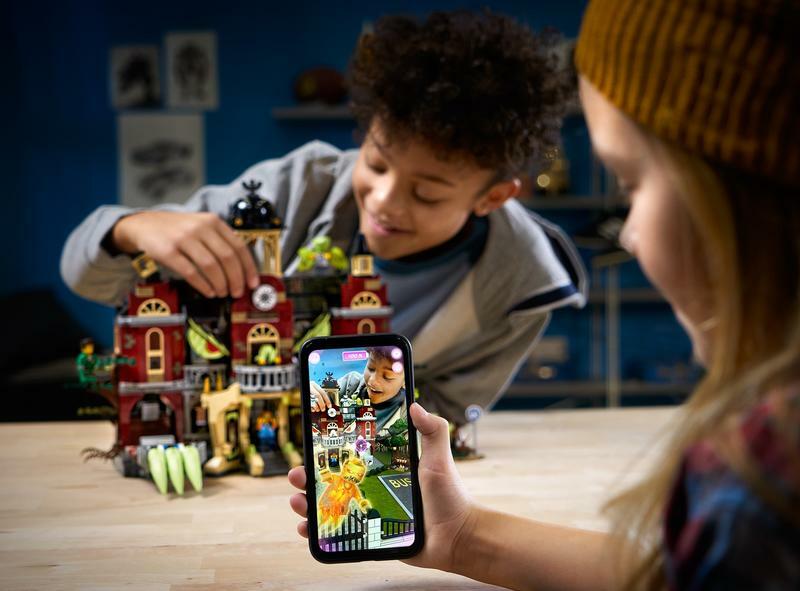 "We're leveraging some of the best elements of mobile games to keep the experience fresh, encouraging kids to return to their LEGO sets time and again to see what is different," Donaldson said. 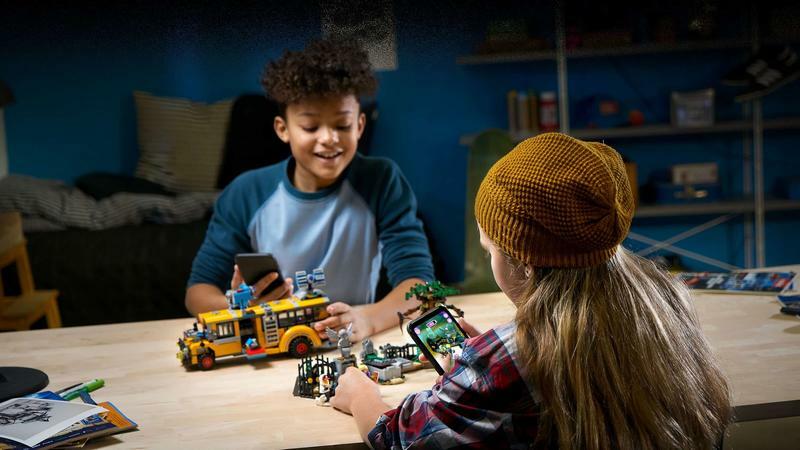 "With the thoughtful integration of LEGO building and AR technology, we can deliver a truly innovative play experience that taps into the ever changing landscape of fluid play, where children constantly find new moments and forms of play." Players can look forward to new ghosts, new game challenges, and randomization of gameplay so that the game feels fresh and different every time someone plays.